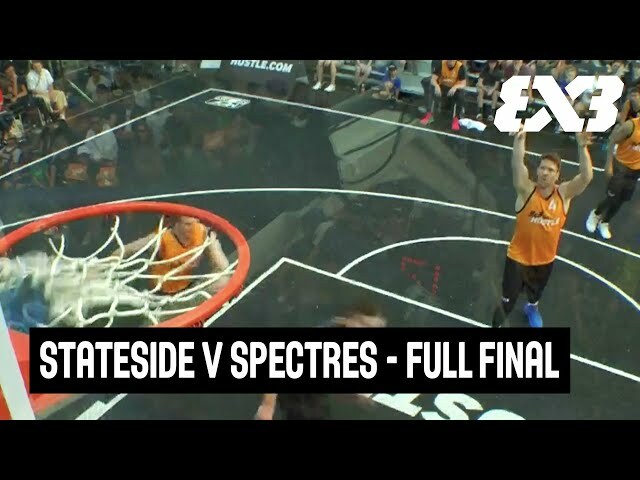 Rebecca Cole is a professional WNBL player for the Dandenong Rangers. 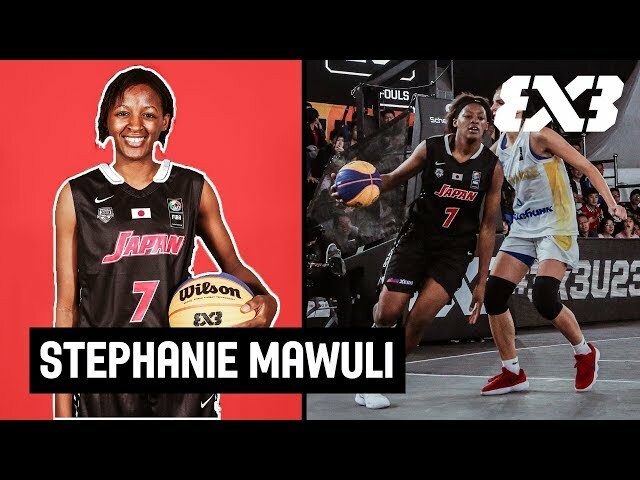 When she isn't throwing down in the Australian pro league you can find her representing her country in 3x3! 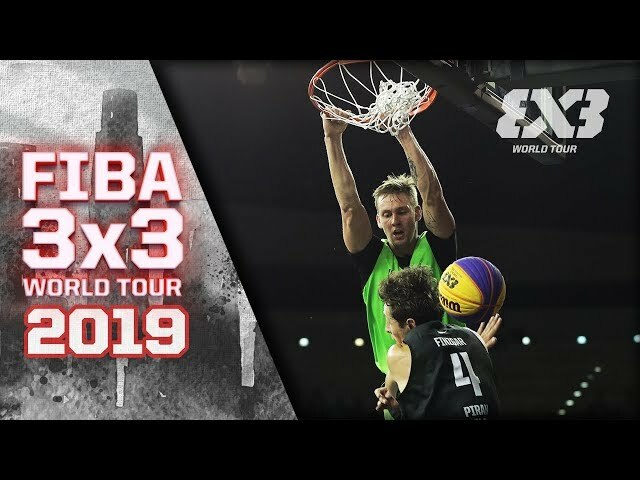 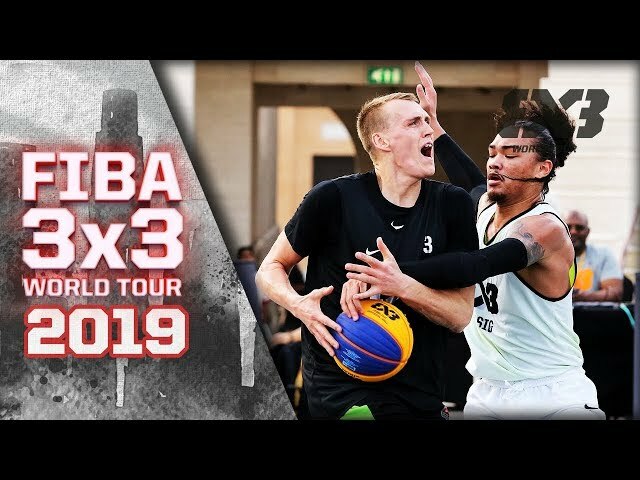 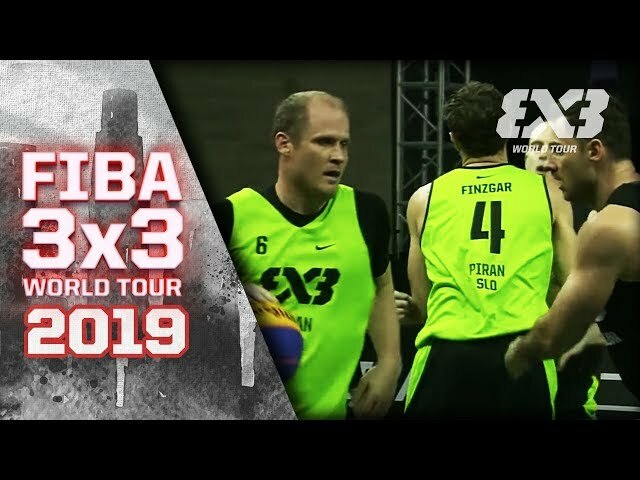 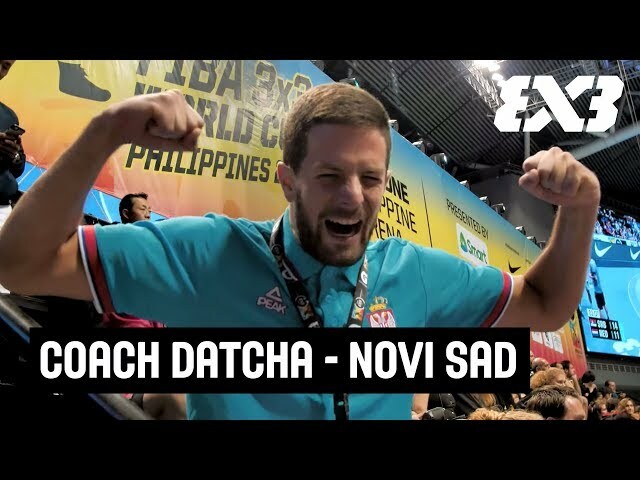 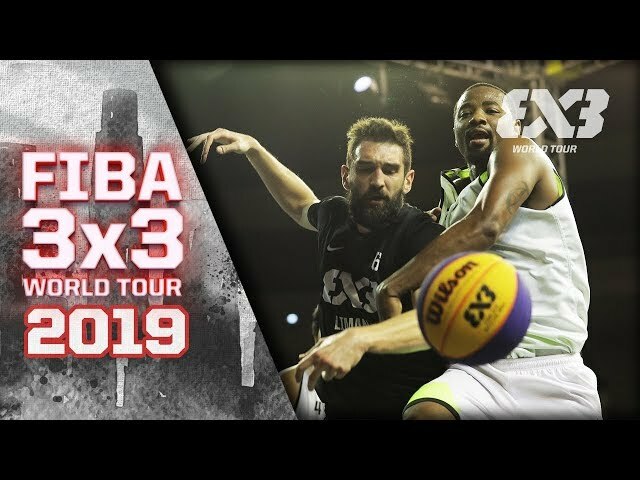 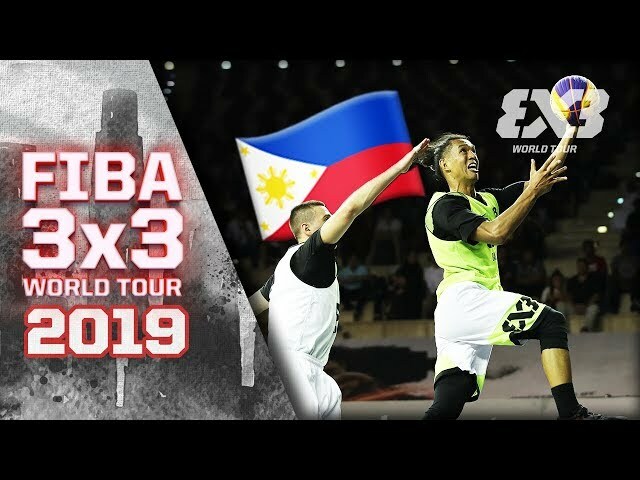 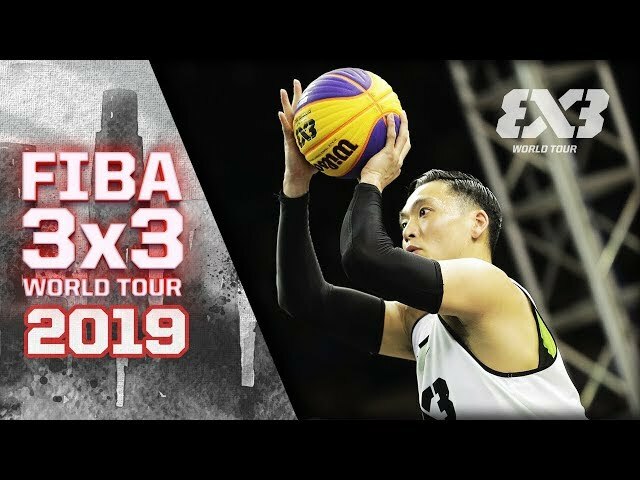 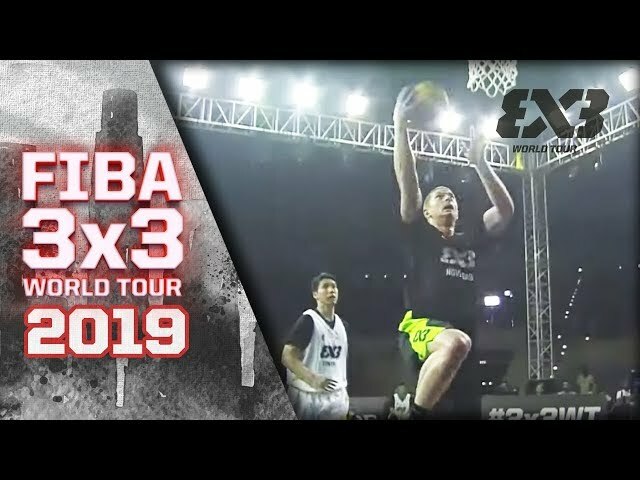 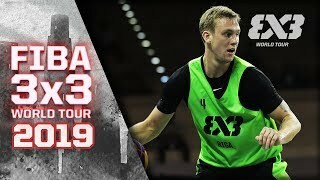 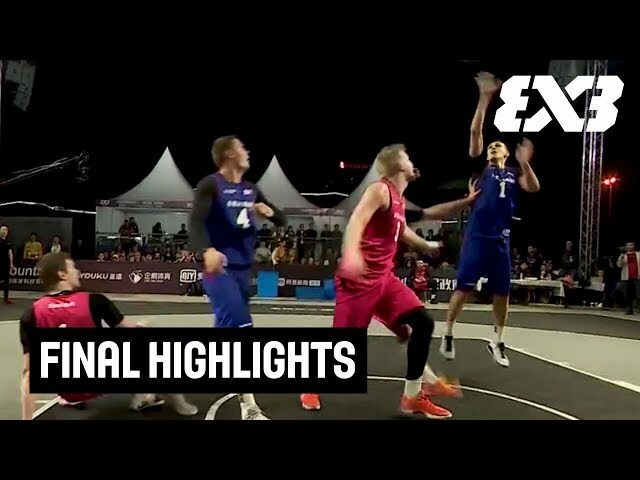 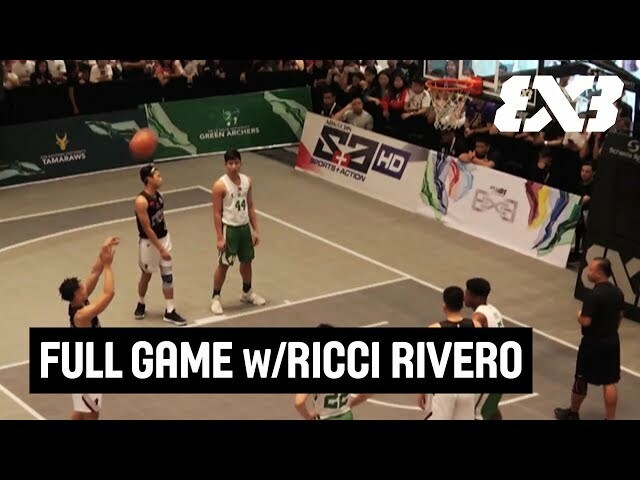 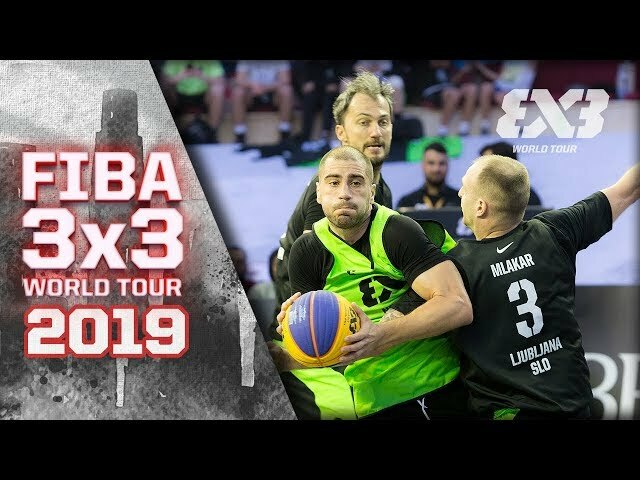 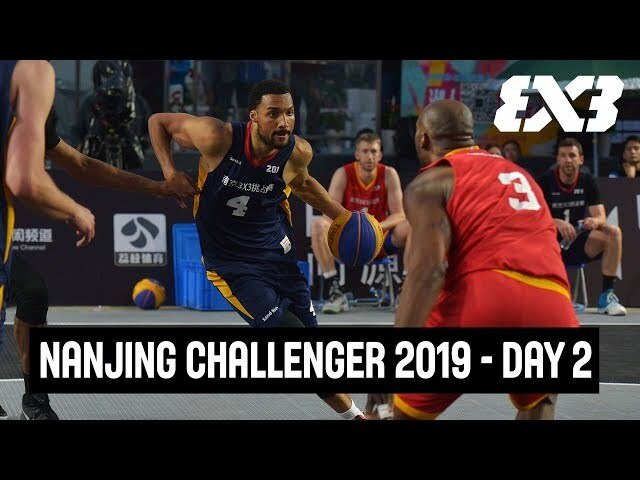 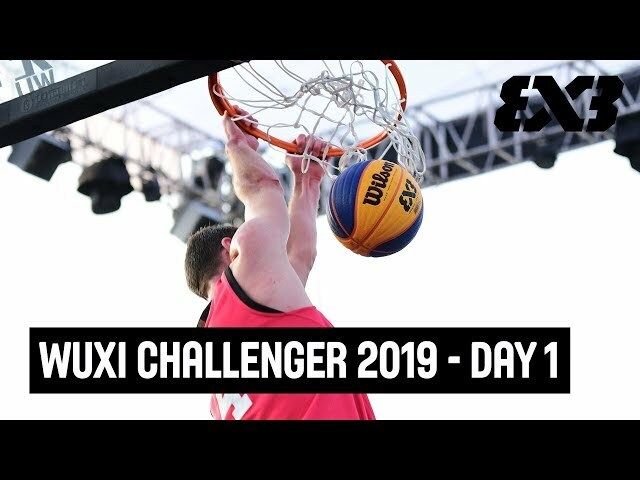 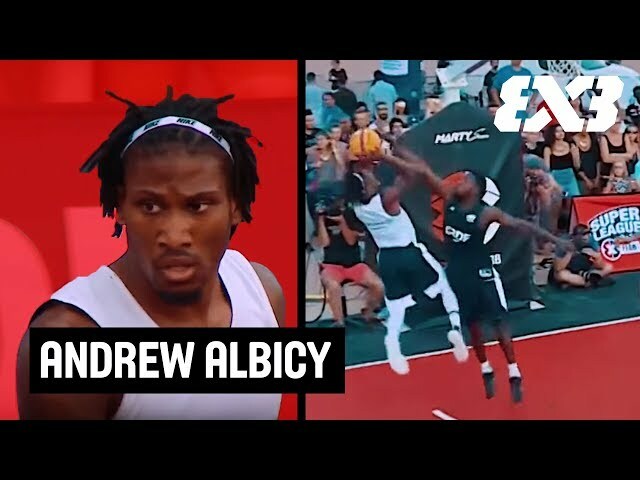 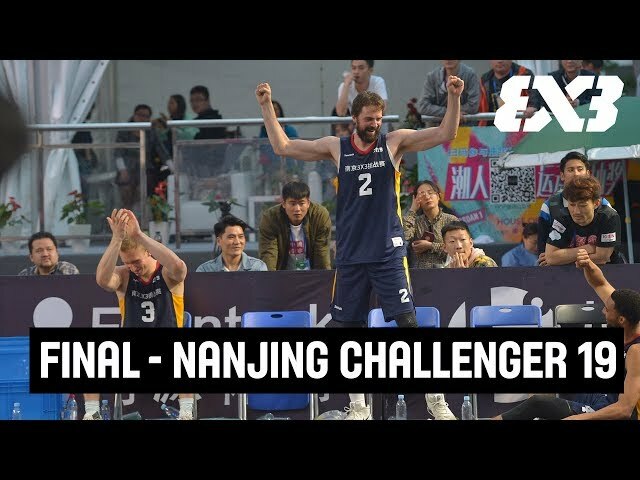 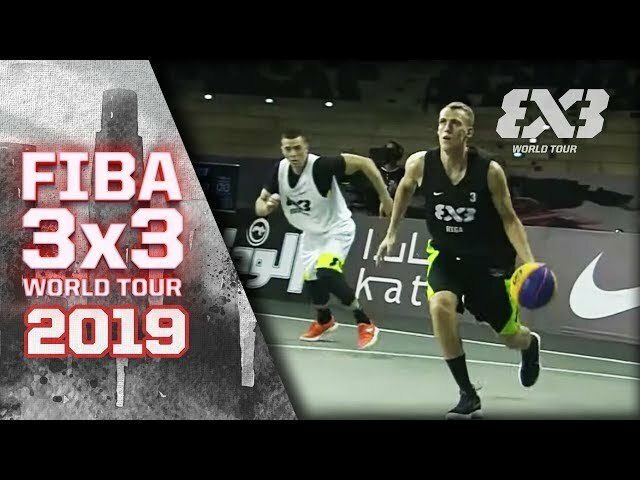 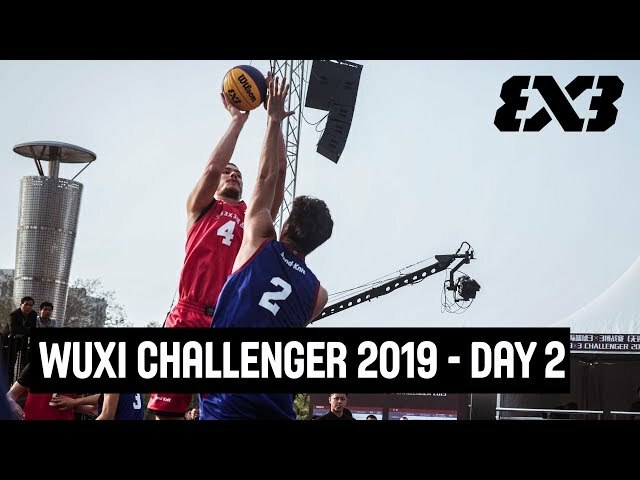 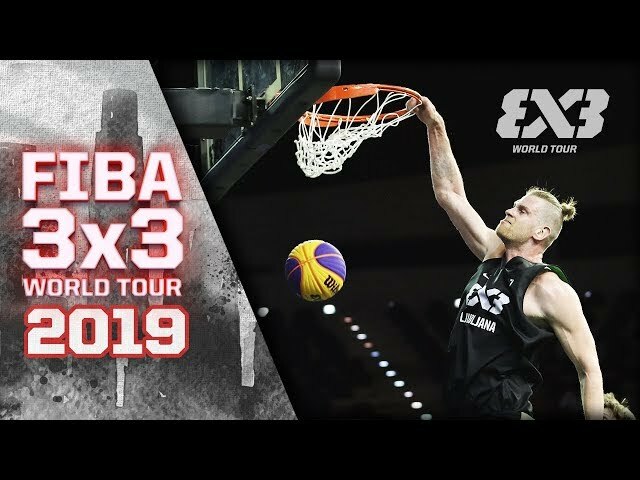 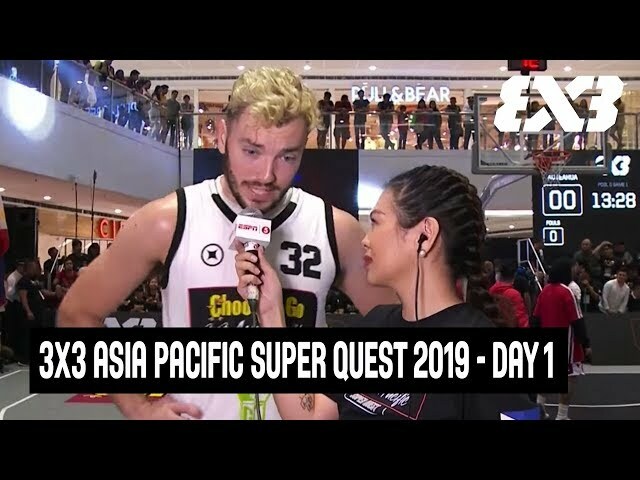 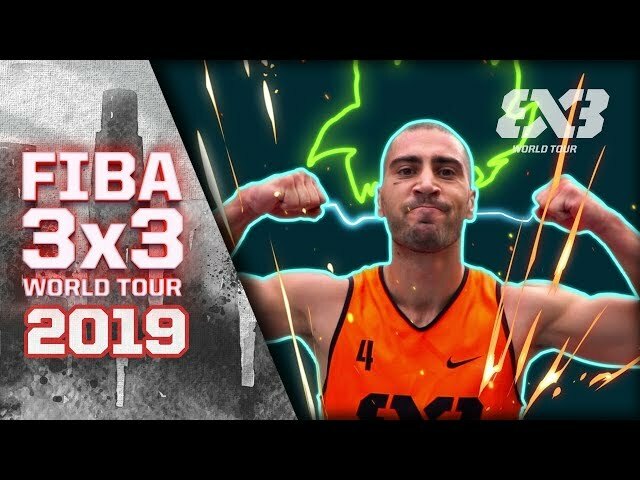 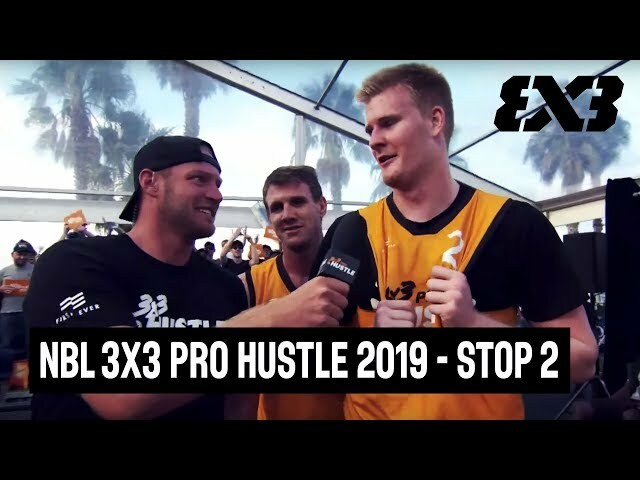 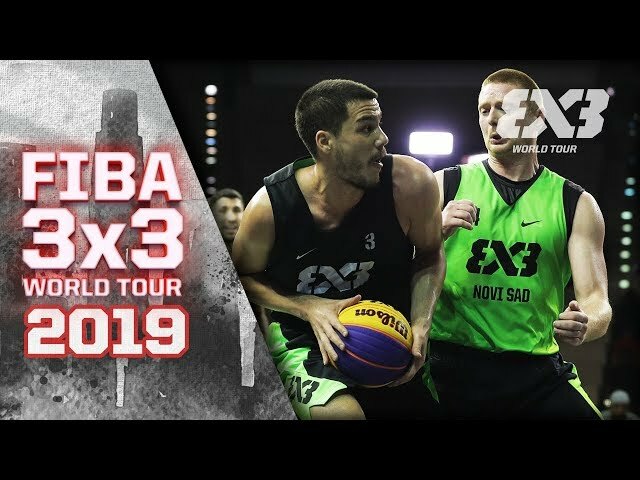 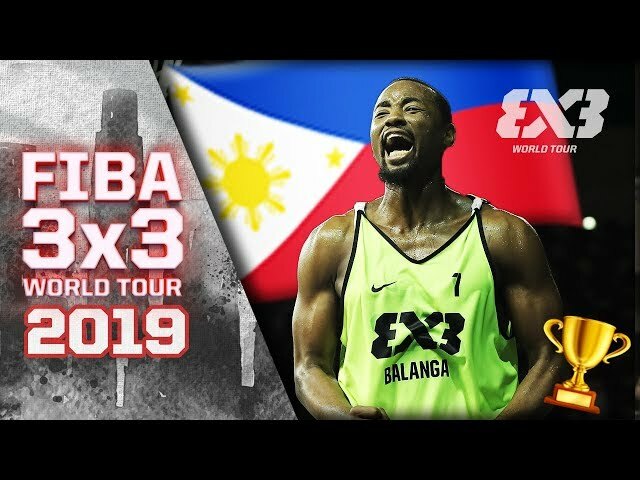 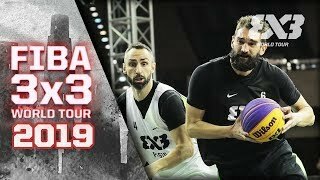 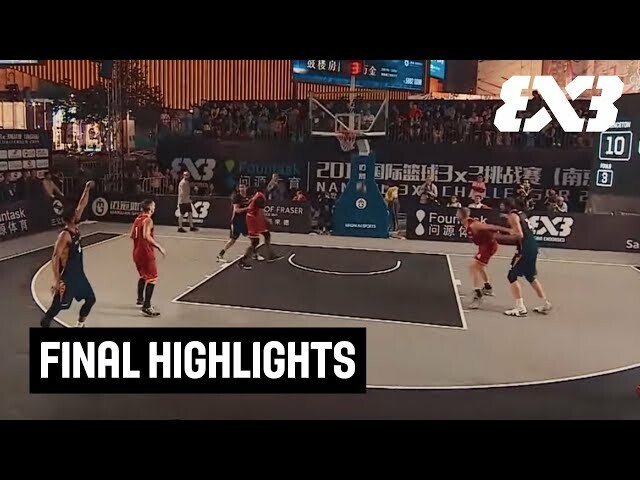 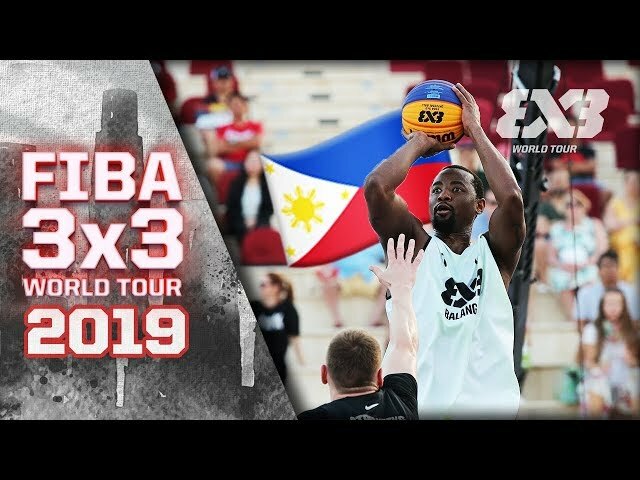 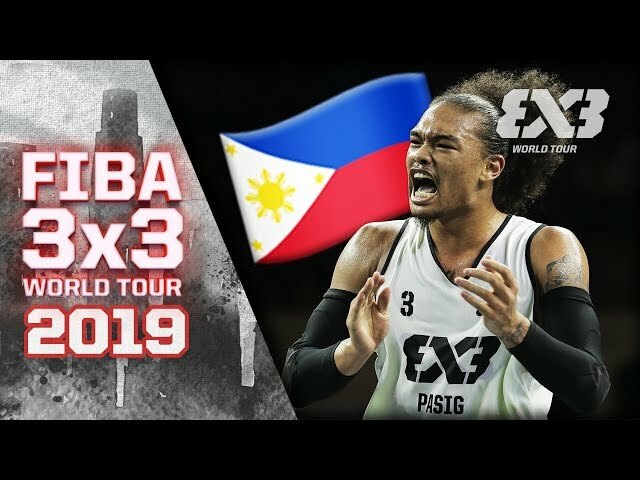 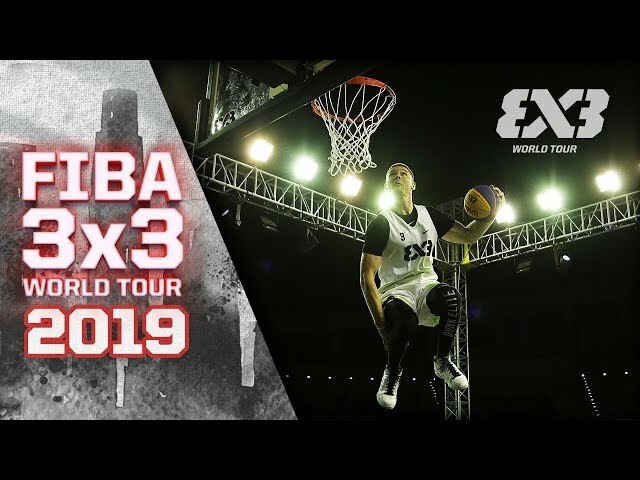 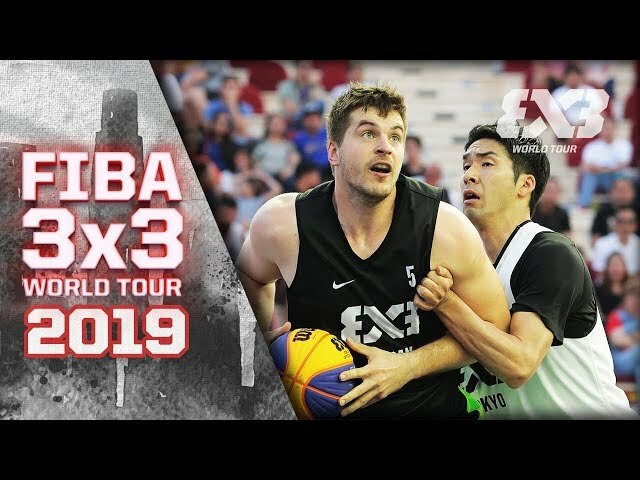 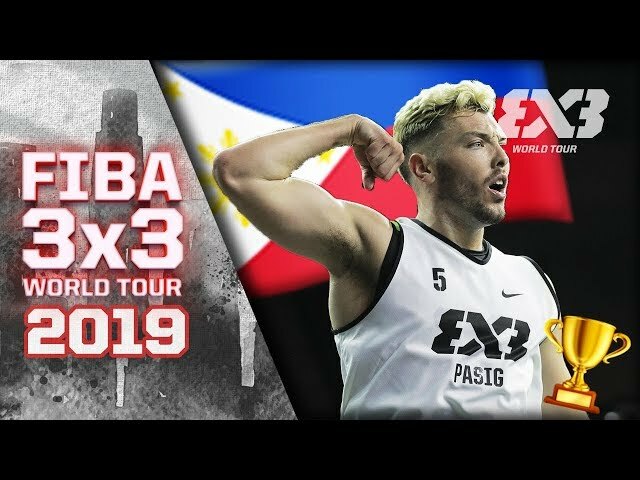 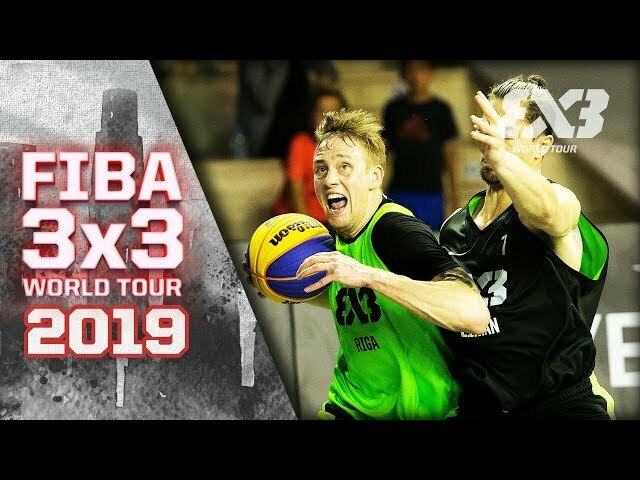 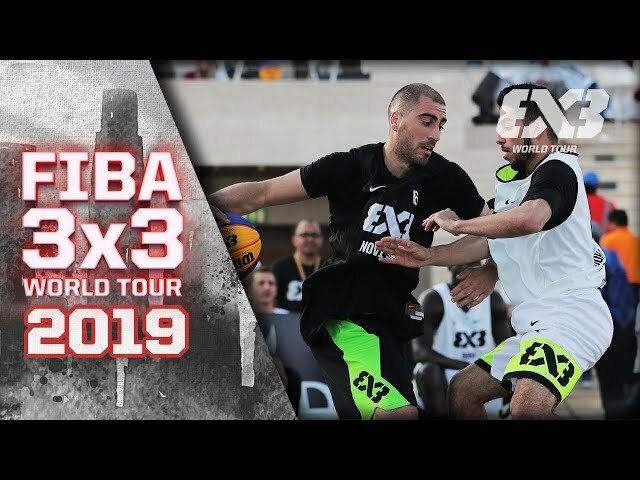 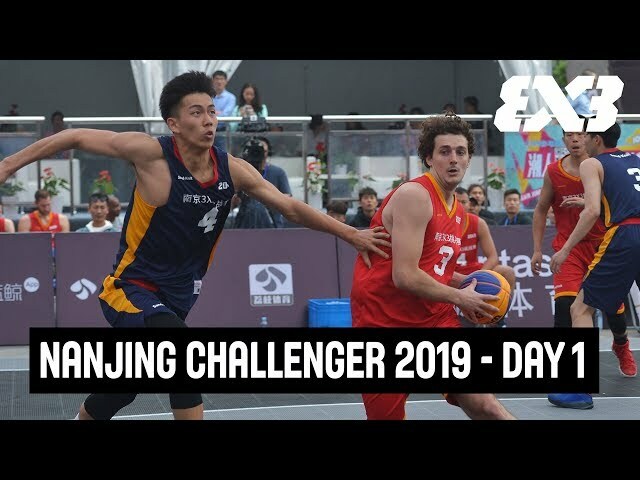 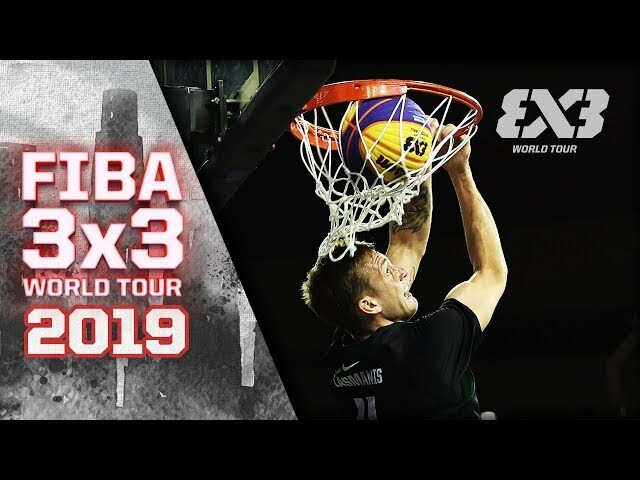 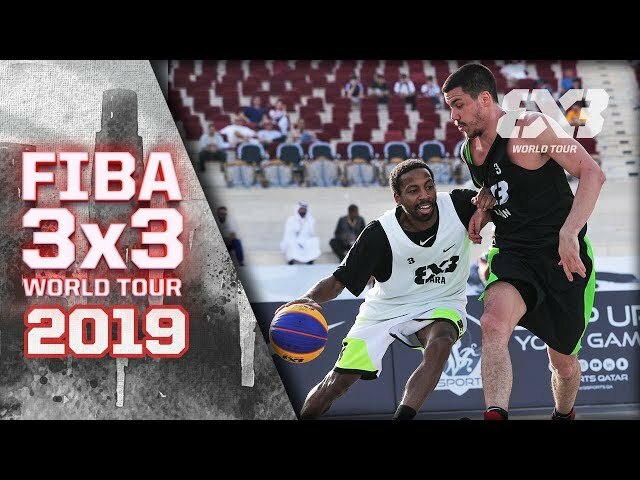 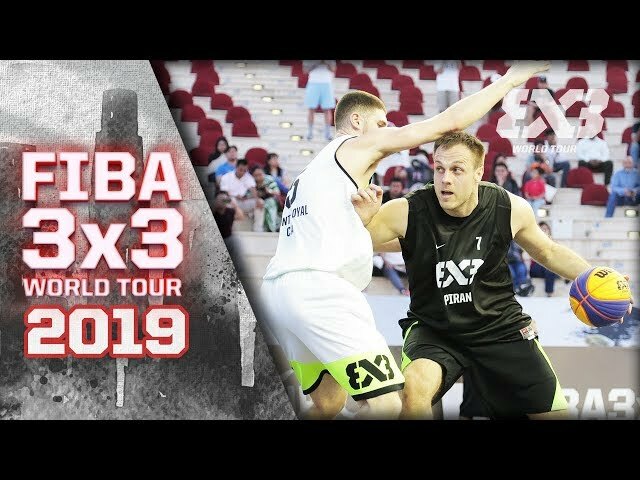 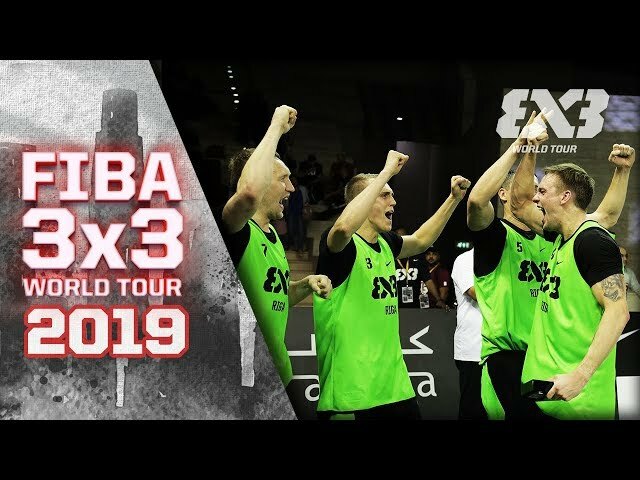 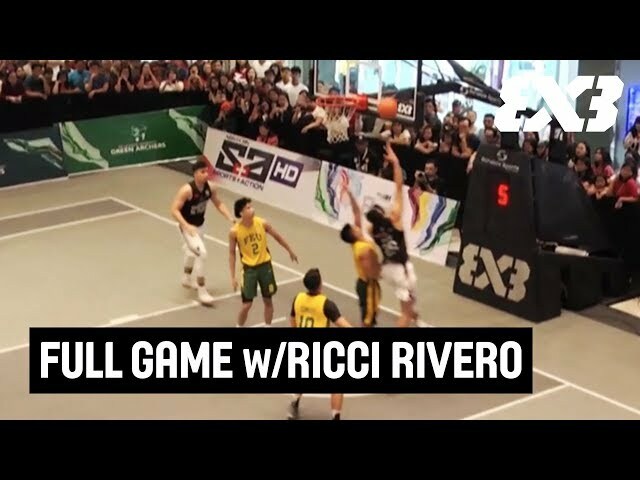 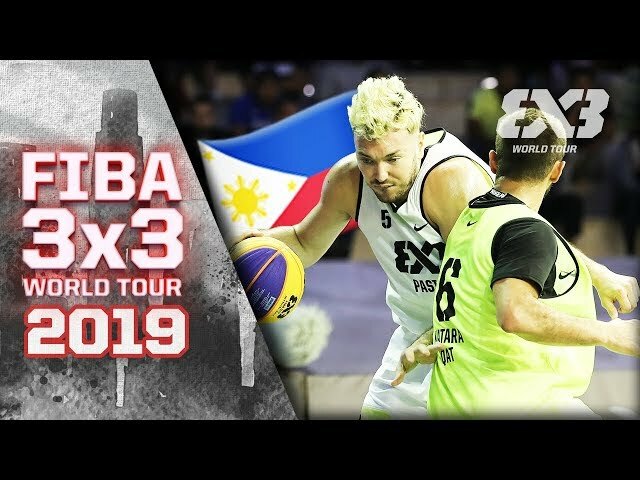 Cole and Team Australia finished 3rd during the FIBA 3x3 Asia Cup 2018 with an impressive 7 - 1 record.